We’re getting closer to the most wonderful time of the year! I love everything about the holiday season – spending time with family, finding that perfect gift for a loved one, the parties, sipping hot cocoa while curled up in front of the fireplace, eating all the delicious baking, the snow…wait. Okay, I could do without the snow for the holidays but the rest of it I love. The holiday season just wouldn’t be complete without friends, family and all that yummy holiday baking. 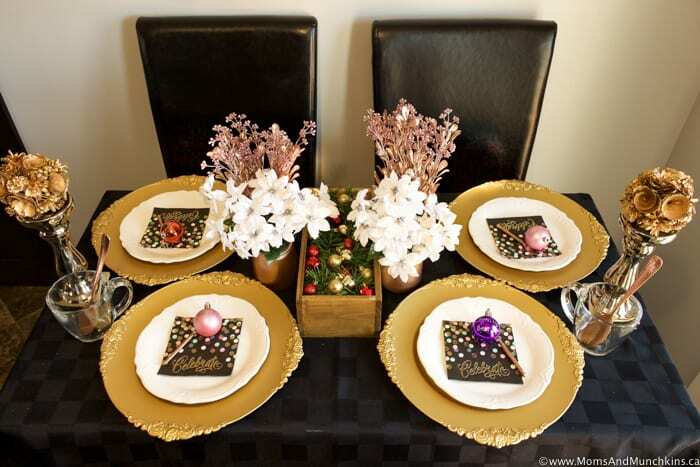 A fun way to gather your girlfriends together during the season is to host a holiday baking exchange party. 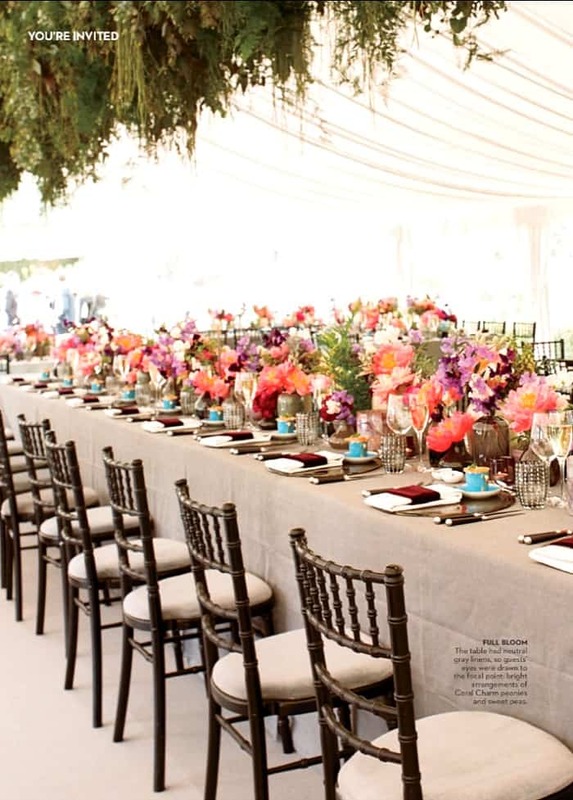 Have you heard of these parties? Basically you invite over your friends and family and ask everyone to bring over a large batch of their favourite dessert recipe (a dessert that freezes well so you can save these for the holiday season). 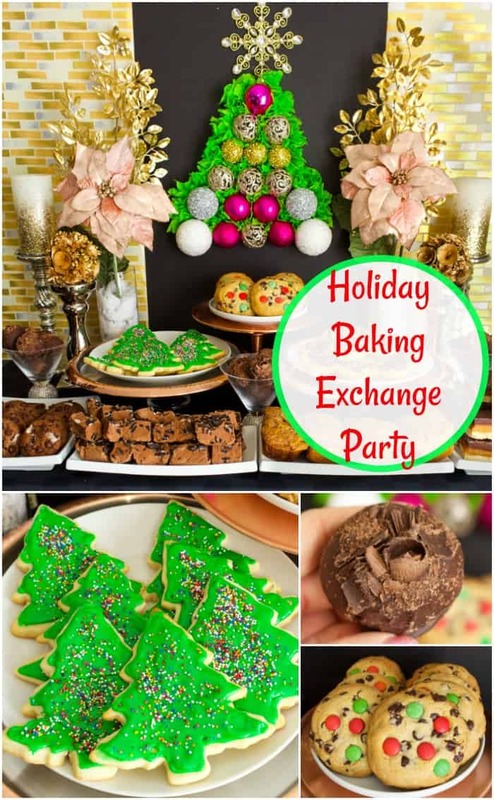 I’ve gathered some creative ideas to help you plan your own holiday baking exchange party including DIY decorating ideas, recipes to try, and more. Where do you find inspiration for the parties you host or the recipes you bake? I quite often turn to magazines to gather ideas. 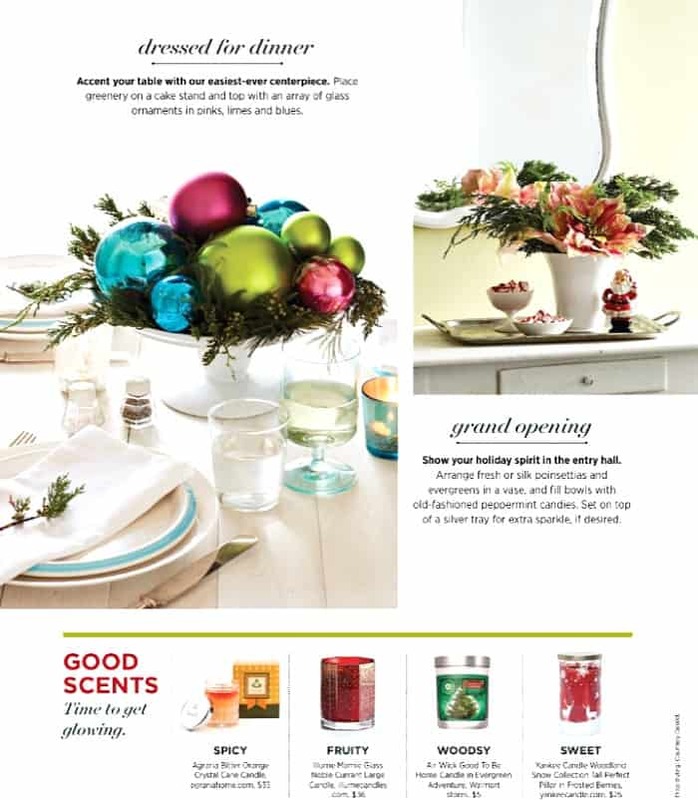 Magazines help me think of new creative recipes, unique DIY decorating ideas, hostess gifts or party favours, even party outfits with makeup and hair ideas. It’s tough to find one magazine that has everything I’m looking for so I browse a collection of my favourites like Family Circle, Good Housekeeping, Simple & Delicious, Brides, Food Network Magazine, Country Living, Taste of Home, Better Homes & Gardens, Chatelaine, Cosmopolitan, and more. Buying each of these magazines monthly can add up plus they take up a lot of space in my office so I’ve found a more cost-effective, convenient and environmentally-friendly way to browse over 200+ magazines – Texture! The Texture app gives you online access to 200+ magazines including the latest editions and older issues. The Texture app has a lot of great features to help you find what you’re looking for and save it to reference to view content later. You can create your own personalized library of your favourite magazines, bookmark your favourite articles to reference again later, create personal collections (like home entertaining ideas, fitness tips, makeup tutorials, recipes, etc.) and more. One of my annual traditions for stocking stuffers for teens and adults is a copy of their favourite magazine. I’ll be switching it up a bit this year with subscriptions to Texture instead! I’ll share a special deal with you at the end of this post but for now let’s jump into our holiday baking party ideas! Let’s start by talking about how this all works. 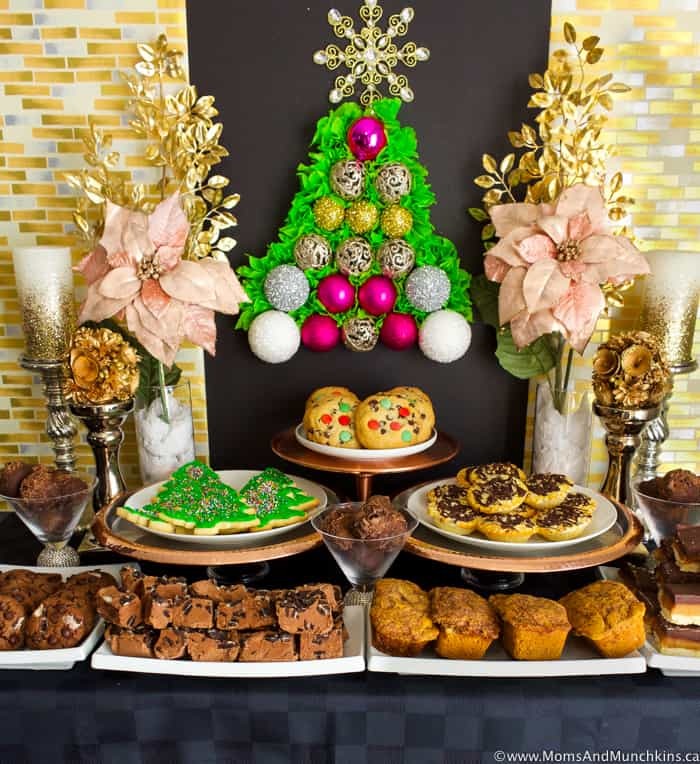 When inviting guests to a baking exchange party, you’ll want to let them know what kinds of baking to bring (cookies, squares, something that is easily shareable and freezes well), how many varieties of treats to bring and how many servings of each. 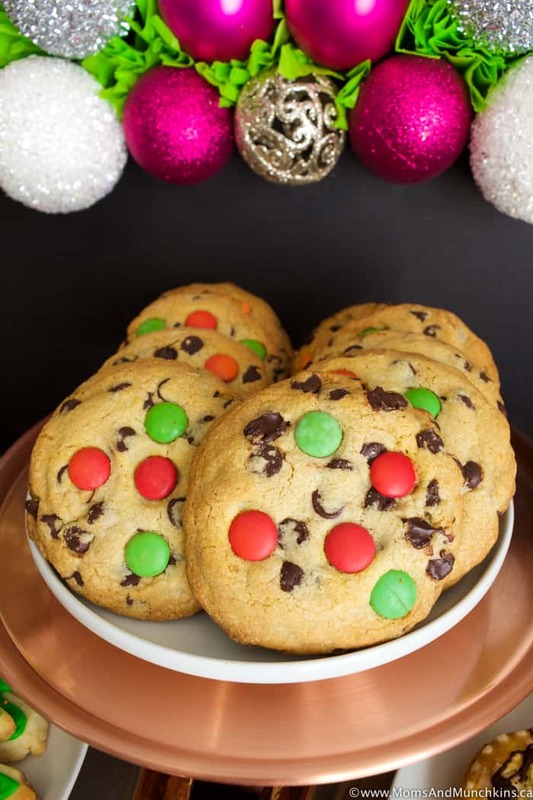 For example: if you have 6 guests and you ask guests to each bring one kind of a dozen cookies (example, one person chooses to make a dozen sugar cookies, one person decides to make a dozen chocolate chip cookies, etc.) 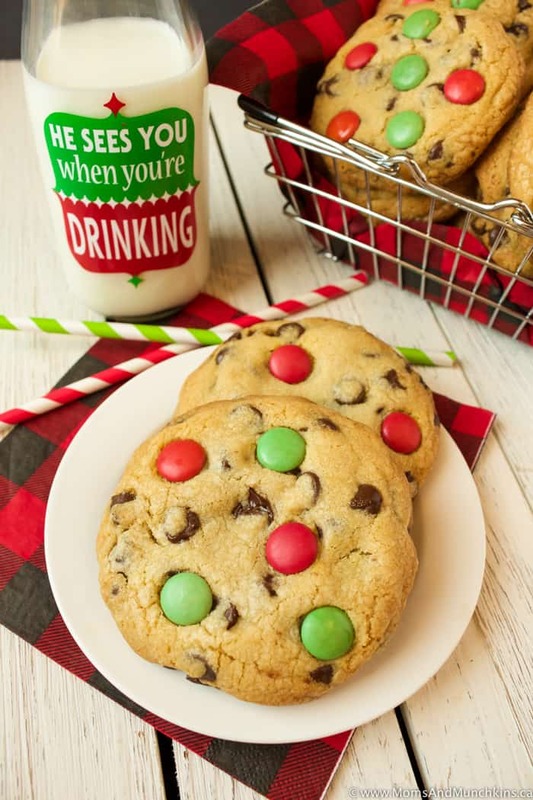 then you’ll have 72 cookies (6 varieties x 12 cookies) at your party. 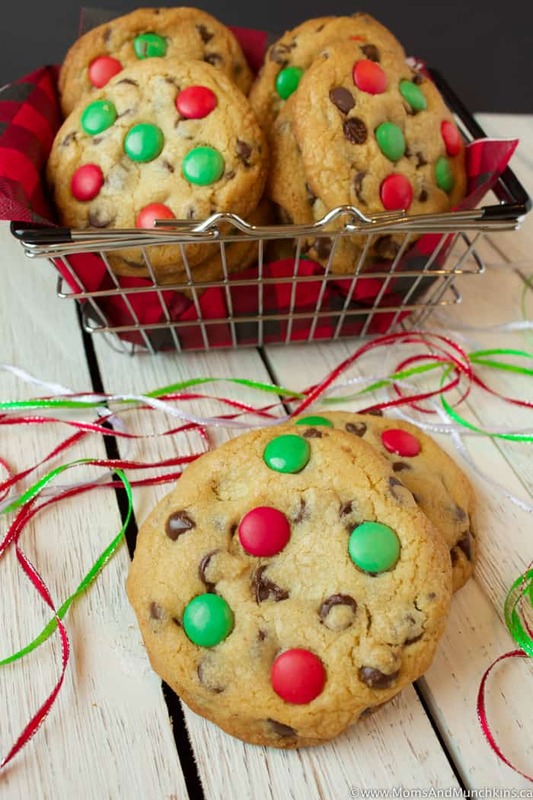 So each guest would leave with a dozen cookies – two of each kind including the kind that they baked. Does that make sense? You’ll want to sit down and figure out the math before you make up your invitations so you can decide how many treats each person should bring so you have a good variety. 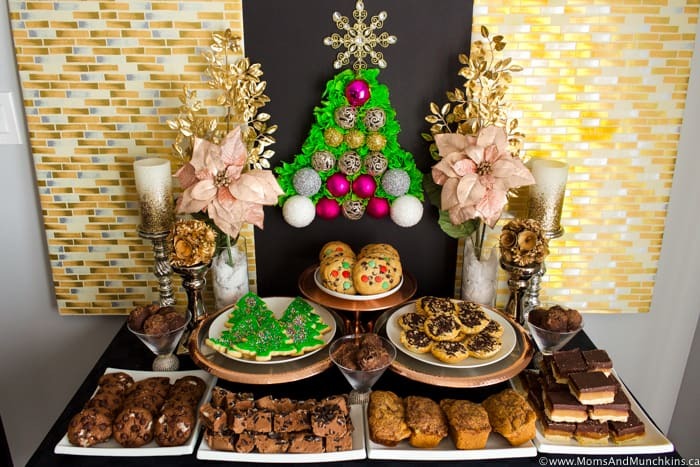 The idea of a holiday baking exchange is for each guest to leave the party with a large variety of treats that they can take home and enjoy with their own families. You may want to ask each guest to bring a few extras for a tasting at the party. With a few extra treats to share, the guests can visit and try some of the extra samples before everyone packages up their variety of treats to take home. I have lots of great recipe ideas to share with you but let’s hop over to the DIY decorating ideas first. 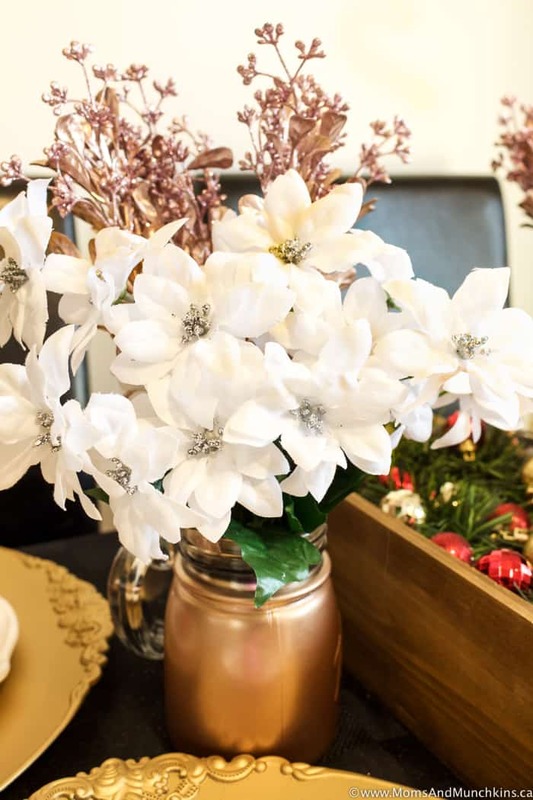 You’ll want a table with lots of space for displaying all the goodies plus empty counter space for guests to use when filling up their treat containers to take home. 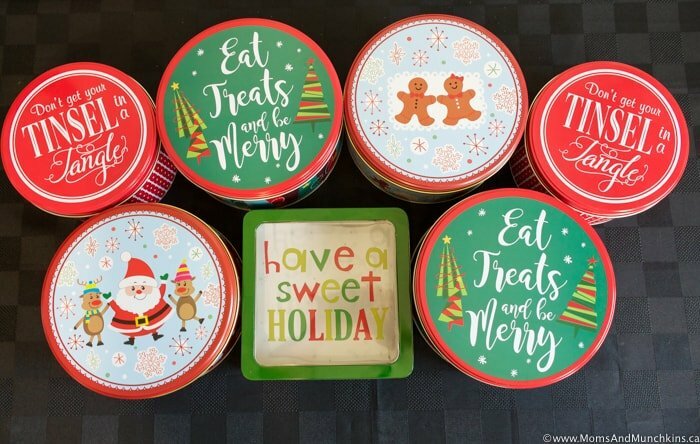 Guests can either bring their own food storage containers from home or you could supply holiday baking tins and wax paper (for layering treats) for each guest to fill and take home. For decorating the party table, I saw a rose gold & copper trend in several of the latest magazines so I used those colours a lot throughout the party with wrapping paper backdrops (foam boards from the dollar store wrapped in decorative paper), gold or copper cake stands and chargers for holding plates of treats, artificial flowers, candles, and more. 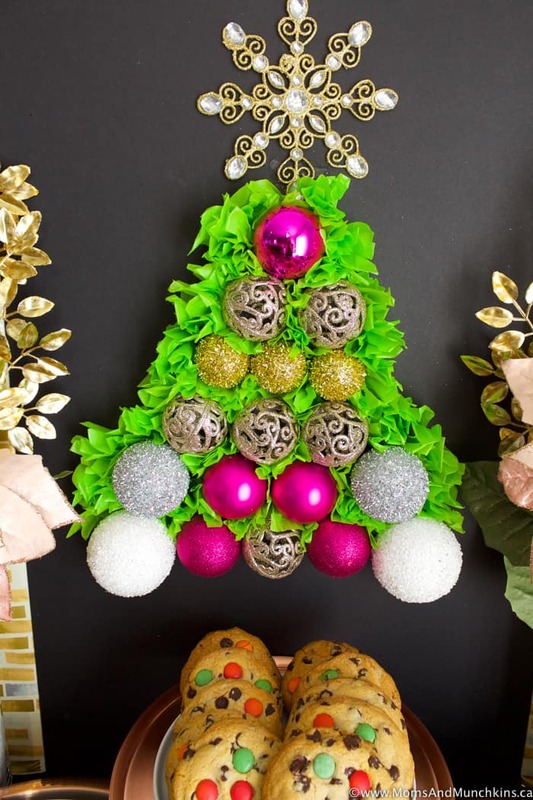 I loved this ornament tree decoration I saw in Family Circle Magazine so I decided to make my own version for this holiday baking exchange party. 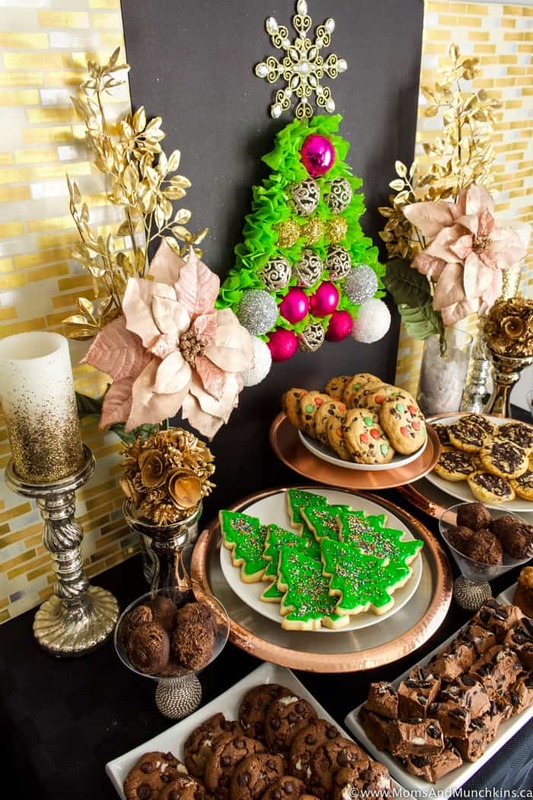 I purchased a variety of ornaments at the dollar store and used them with green tissue paper to create an eye-catching backdrop for the dessert table. I also set up an eating area where guests could gather to sample treats and visit. 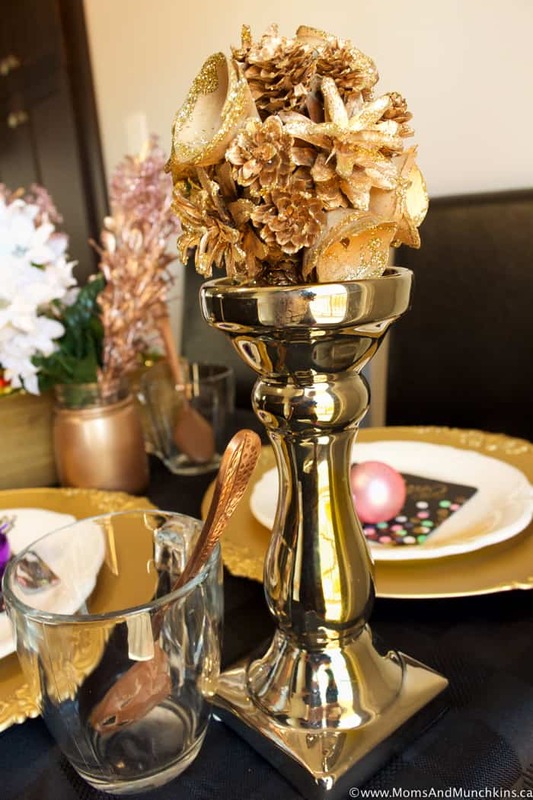 I used the same rose gold & copper theme here mixed with some other DIY decorating ideas I found like this floral centerpiece idea in Brides magazine and the ornament & garland centerpiece from Family Circle magazine. 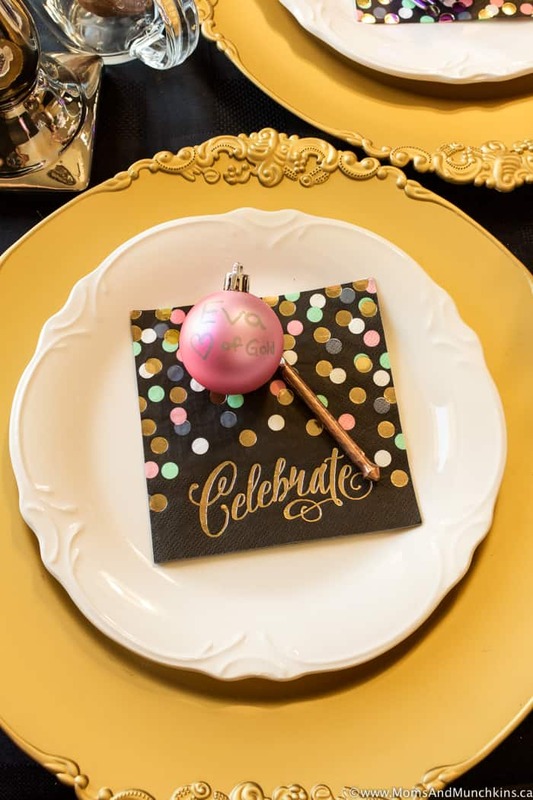 At each place setting, I included ornaments with the guests’ names on them plus something I appreciate about each guest. 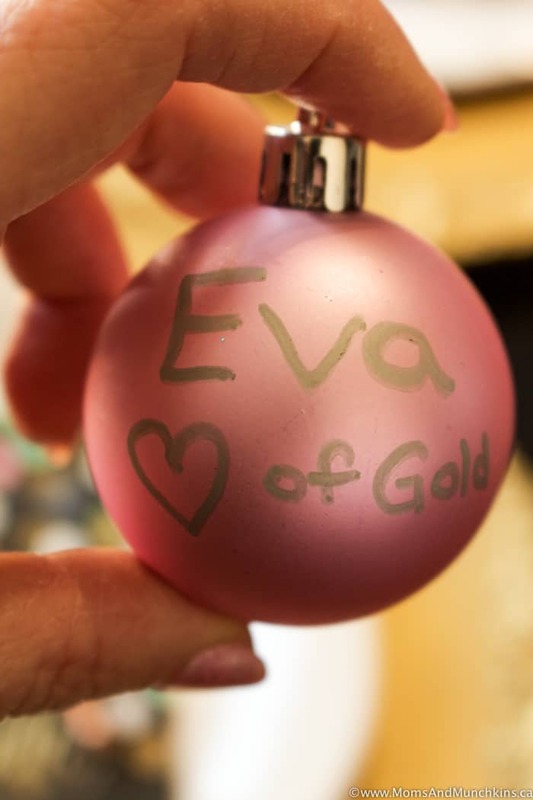 For example: Eva, Heart of Gold. 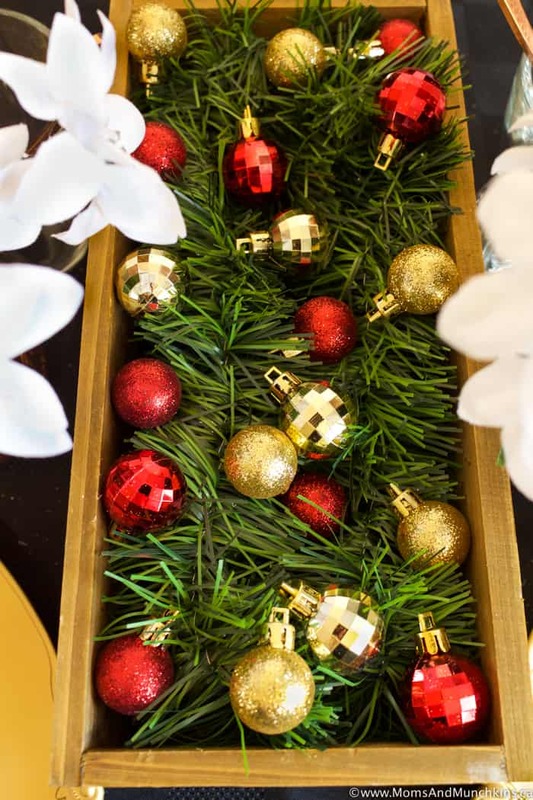 Guests can take these home after the party to hang on their trees. 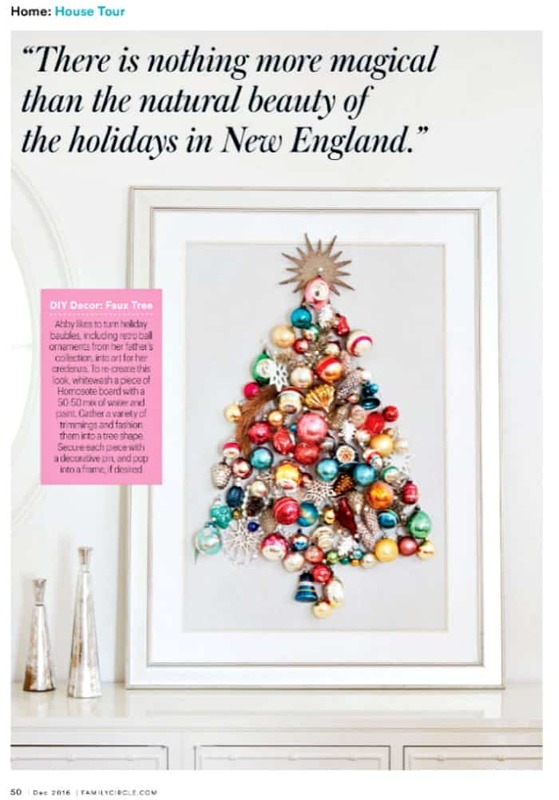 I found this easy idea for a DIY personalized ornament in Family Circle magazine. You’ll need tasty beverages to wash down all those delicious treats so for this party I set out mugs with chocolate coated spoons to make hot chocolate. 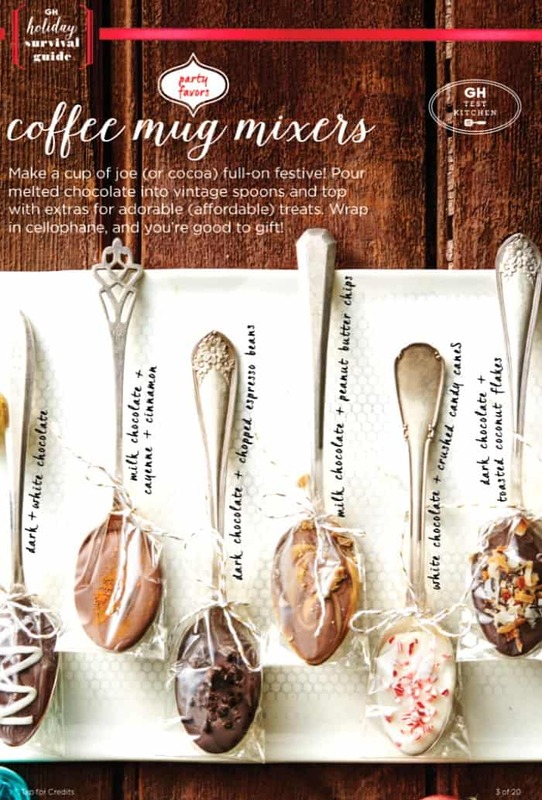 I loved the chocolate spoon favour idea I saw in the Good Housekeeping magazine. If the guests didn’t already have a lot of treats to take home after this party, these chocolate spoons would be a great party favour. Now onto my favourite part of any party – the desserts! 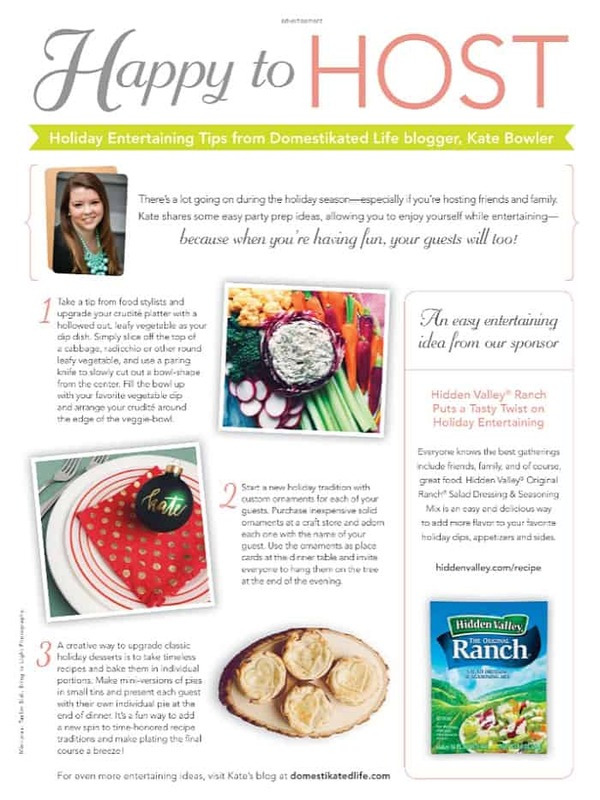 I found so much inspiration for the following recipes from a variety of magazines on Texture. I never want to take someone else’s recipe and call it my own so I use other recipes as inspiration for my own unique creations. 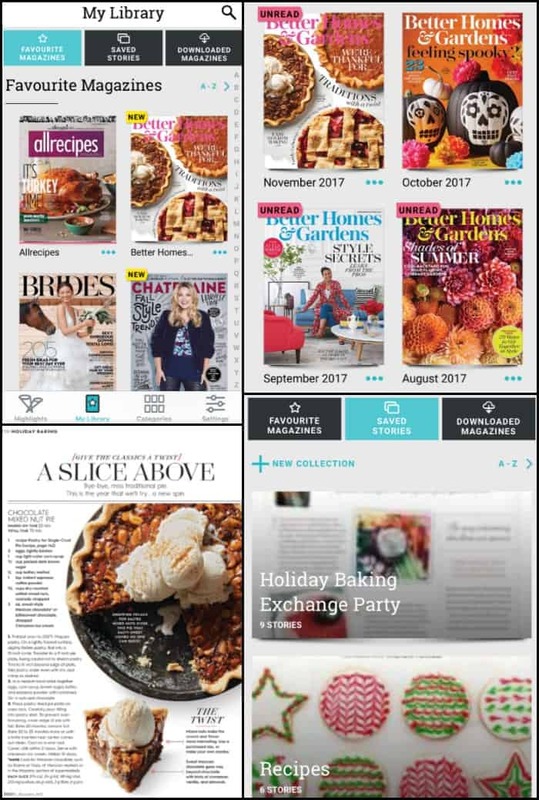 Whether you want to use the recipes as they appear in print or use them as a base for creating your own unique recipe, you’ll find plenty to choose from in the magazines on Texture. 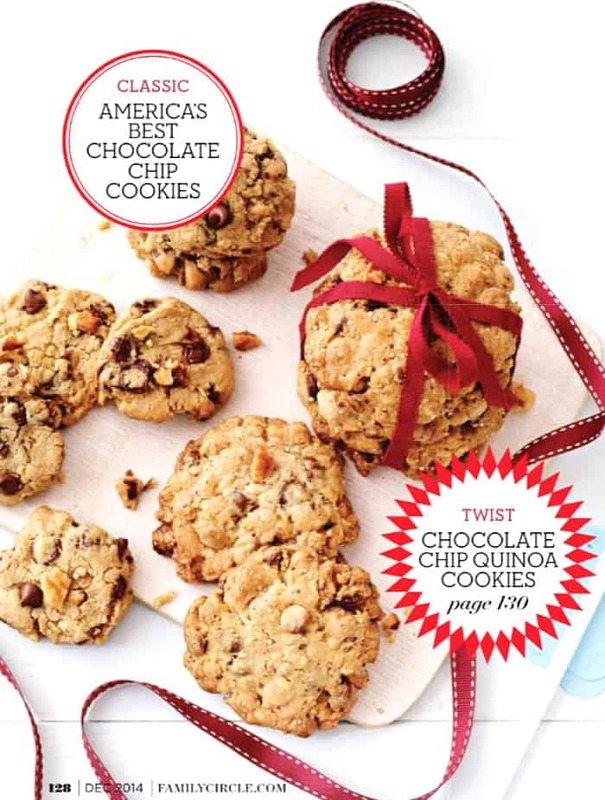 I love that Texture also has older issues of magazines so I could scroll back to December issues from previous years for Christmas-themed baking ideas. First up, my absolute favourite dessert square, Millionaires Shortbread. 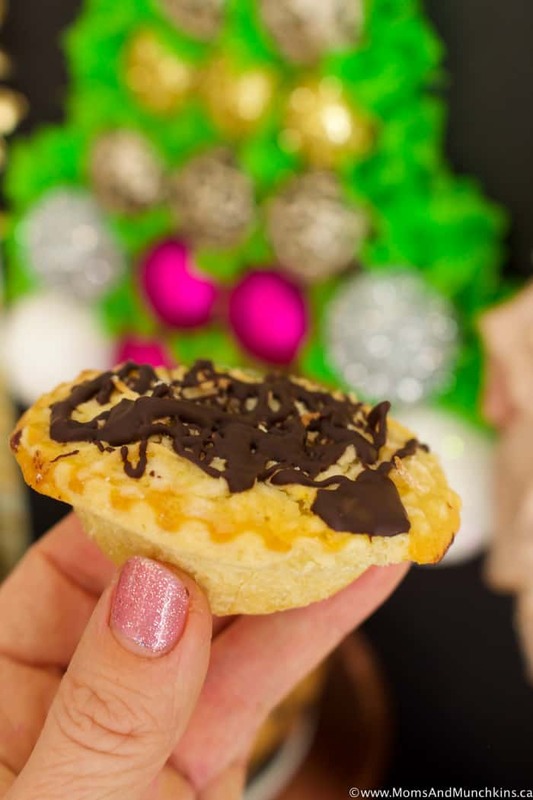 This is a delicious combination of shortbread, homemade caramel and chocolate. If I were going to hide one treat from my family so I didn’t have to share, this would be the one! 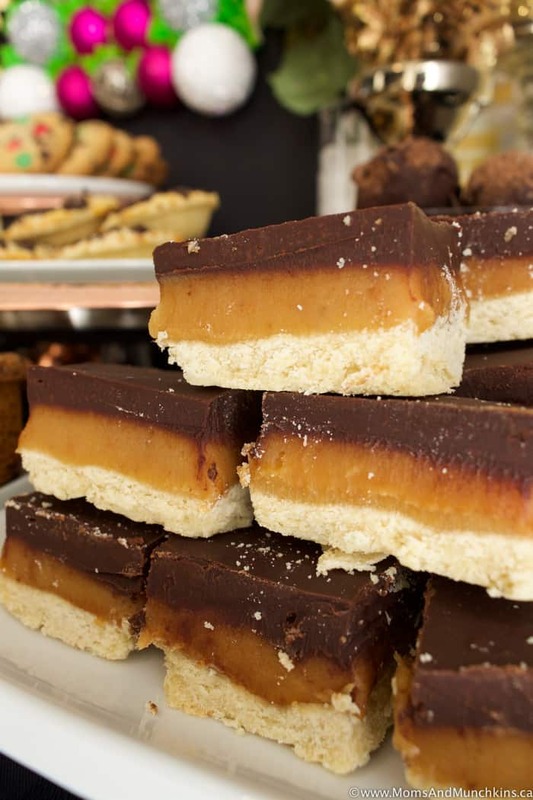 Click here for the Millionaires Shortbread recipe. 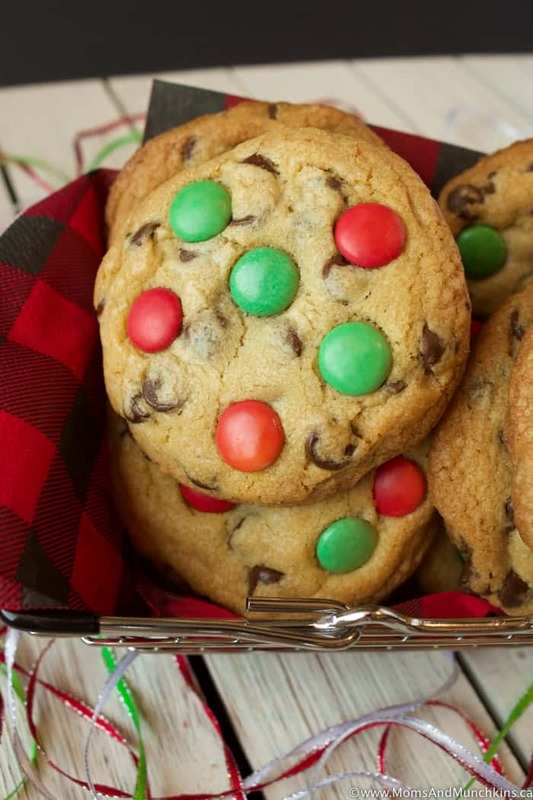 Next up are these Peppermint Patties Cookies because nothing says Christmas like a mint & chocolate combination! 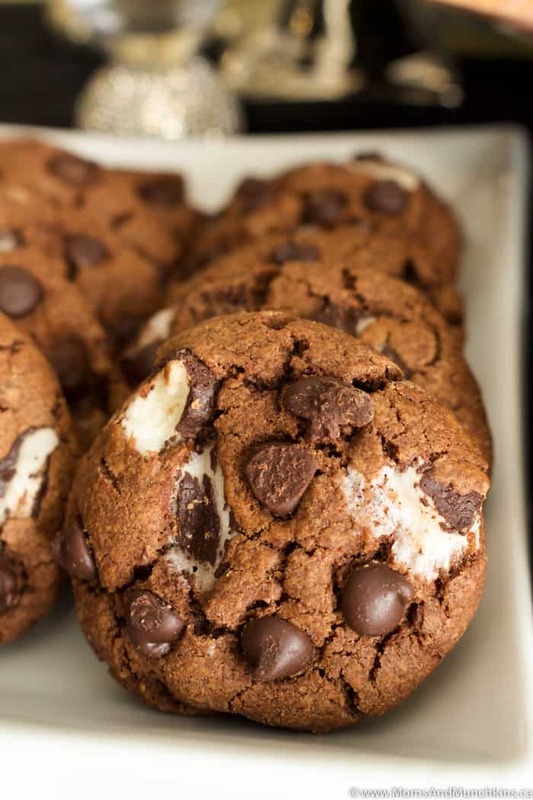 Click here for the Peppermint Patties Cookies recipe. With all the busy schedules around the holiday season, I think we all appreciate an easy no-bake recipe. Not only is this Oreo Fudge a no-bake recipe but it’s highly addictive too! 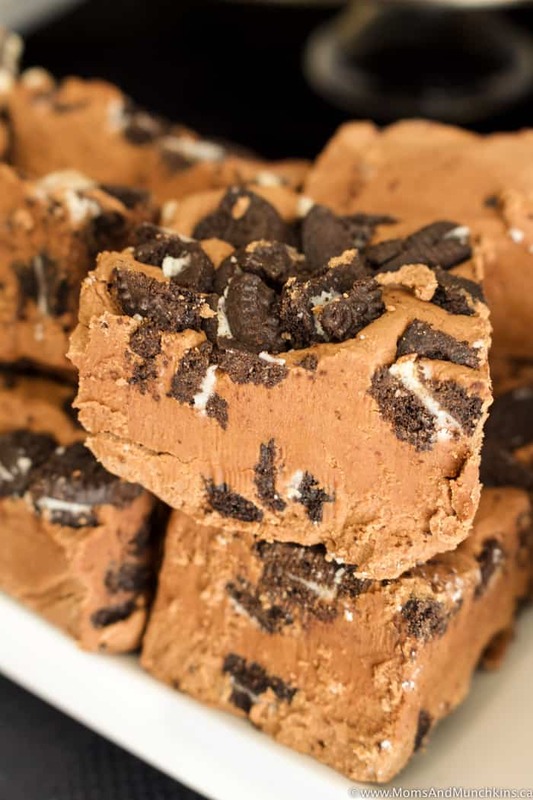 Click here for the Oreo Fudge recipe. 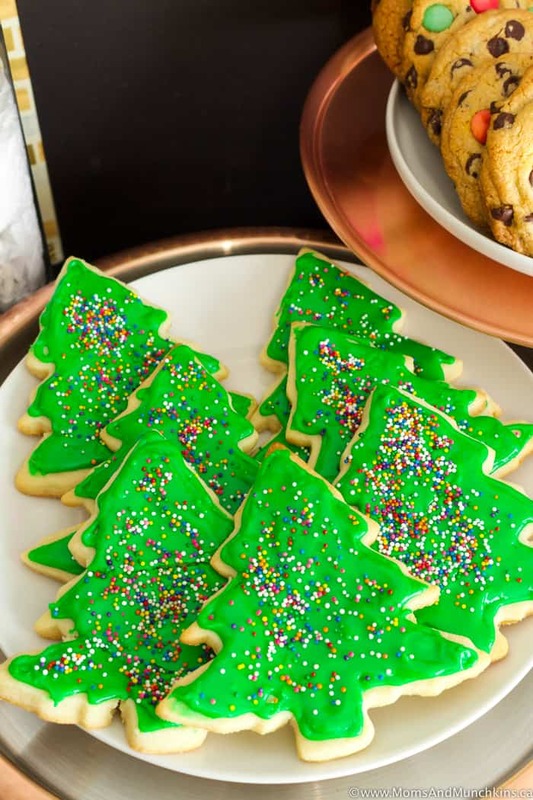 Christmas wouldn’t be the same without Sugar Cookies and we have the best sugar cookie recipe straight from a pastry chef! Click here for the Sugar Cookies recipe. 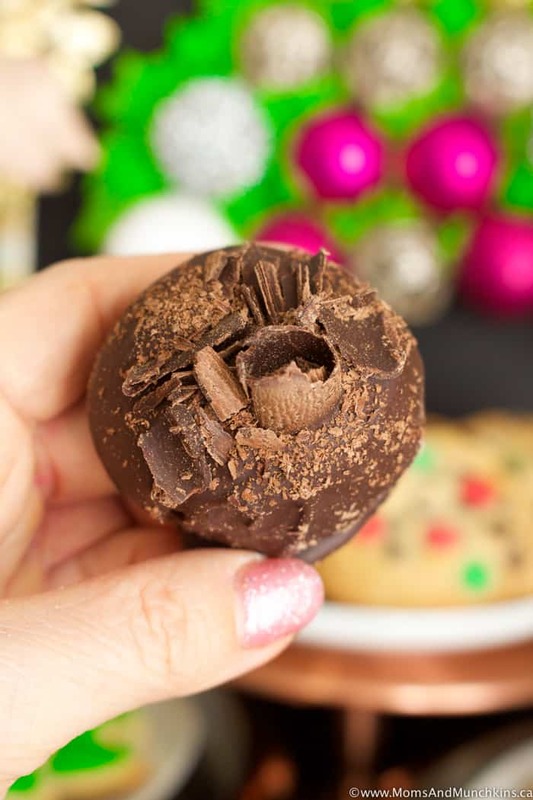 This is a truly unique treat idea – Hot Chocolate Truffles! 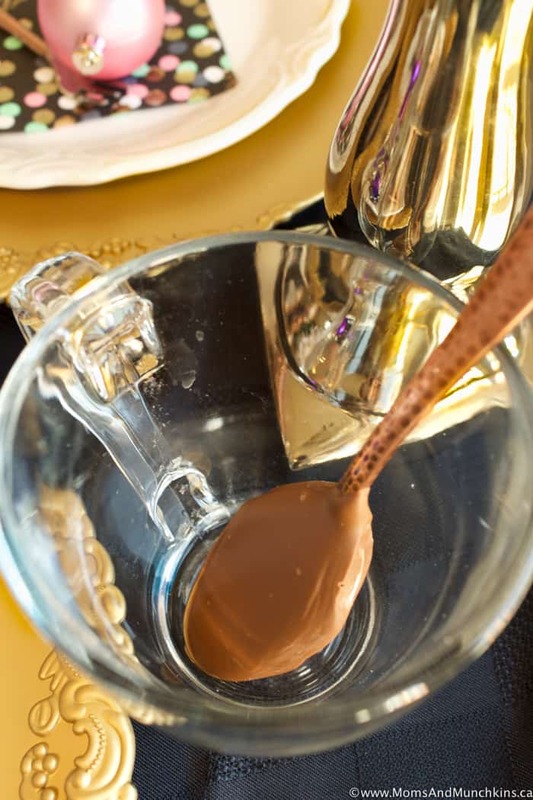 It’s chocolate ganache and mini marshmallows dipped in chocolate then you drop one truffle in a cup of hot milk to make a rich hot chocolate drink. Click here for the Hot Chocolate Truffles recipe. 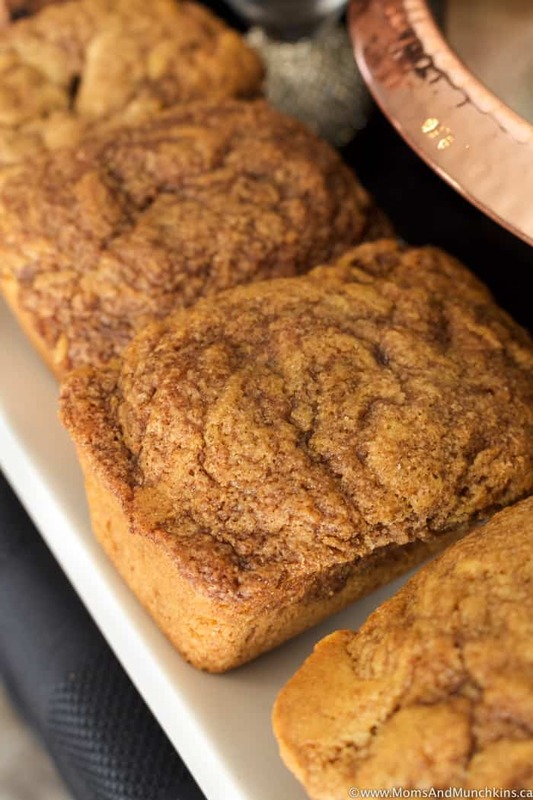 There are always a lot of early mornings during the holiday season and these Mini Cinnamon Loaves make a great breakfast treat or mid-day coffee break snack. Click here for the Mini Cinnamon Loaves recipe. If you love coconut desserts, you’re going to want to try these Coconut Macaroon Tarts. Super easy to make with pre-packaged tart shells. 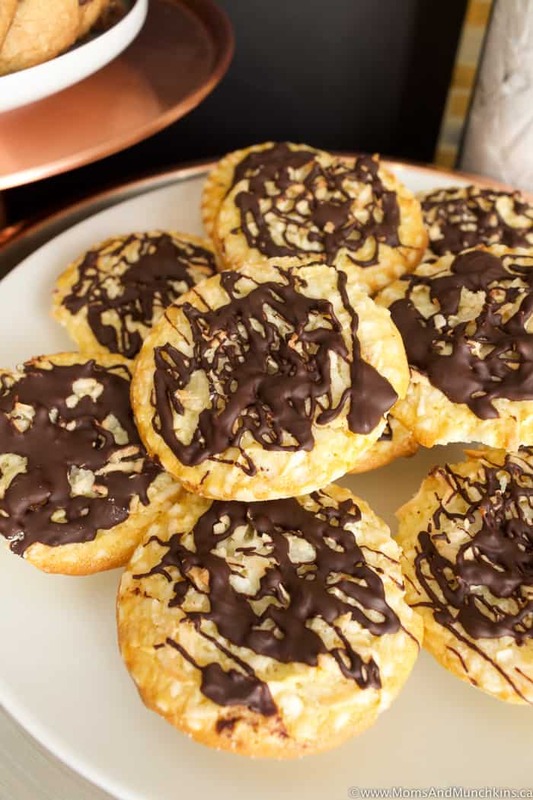 Click here for the Coconut Macaroon Tarts recipe. Sometimes you just want to stick with the classics like chocolate chip cookies. These XL Chocolate Chip Cookies are a hit with all ages! For this recipe, I started with the Classic America’s Best Chocolate Chip Cookies recipe found in Family Circle magazine then I made them my own by eliminating the nuts, adding more chocolate chips, making them extra large (because if you’re going to have just one cookie, better make it a big one) and adding red & green candy coated chocolates to the top. This recipe makes 16 XL cookies. Line a baking sheet with a silicone baking mat or spray cookie sheet with non-stick cooking spray. In a medium bowl, combine flour, baking soda and salt. Stir well to mix. Set aside. In a large bowl, beat butter, brown sugar and granulated sugar until creamy. Beat egg and vanilla into the butter mixture until well combined. Beat dry ingredients into wet ingredients just until mixed. 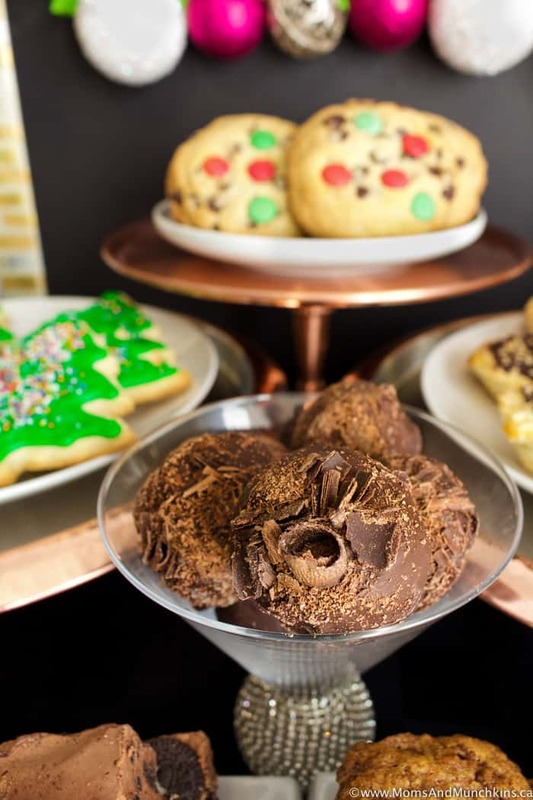 Scoop approximately ½ cup cookie batter for each cookie & use your hands to form into balls of dough. You’ll have 16 balls of dough. Press each ball down slightly to make it into a patty. Place cookies on prepared baking sheet with at least two inches of space between each cookie. Press the candy coated chocolates into the tops of each cookie. Bake cookies for 16-18 minutes or until cookie edges are starting to look golden brown. Remove cookies from oven and let cool on baking sheet for 10 minutes before transferring to a wire rack to cool completely. As I mentioned earlier, I’m really happy with my Texture subscription and I’ll be sharing this creative gift in stockings for friends & family this holiday season! I usually put one magazine in the stocking of each adult and teen but for just $14.99 for a premium plan, I can give the gift of a Texture app subscription where the recipient will have access to 200+ magazines including the latest editions and older issues. I don’t have to worry about picking out just one magazine for each person because they can customize their Texture to show them the magazines they love most in a variety of different interest areas. The premium plan ($14.99/month) includes both monthly and weekly magazines, as well as back issues. Create your Texture Account and use the code Momsandmunchkins for 30 days free, plus 30% off a premium subscription for three months! Download the app and start reading! What magazines are you most excited to read? Now if you’ll excuse me, I have a few dozen treats I need to start snacking on. I’m loading up on carbs and preparing myself for hibernation when that snow starts to fall. At least I know I can stay inside this winter, sit in front of the fireplace, eat treats and read the latest on recipes, celebrity gossip, warm vacation destinations and more on Texture. Omg it really is going to be Christmas before we know it. This isn a great idea for my sons play group moms! I’m going to suggest this for sure!